The new issue of Kramers debuted at the Brooklyn Comics and Graphic Festival last weekend. It will be widely available in a month. The book is a fairly compact small one at 6.5 x 9 and 232 pages. Contributors are Gary Panter, Robert Beatty, Ian Svenonius, CF, Anya Davidson, Chris Cilla, Leon Sadler, Takeshi Murata, Johnny Ryan, Gabrielle Bell, Frank Santoro & Dash Shaw, Ben Jones, Kevin Huizenga, myself, and selection of vintage strips from the seventies Penthouse comic, Oh Wicked Wanda! I hope you all like it. 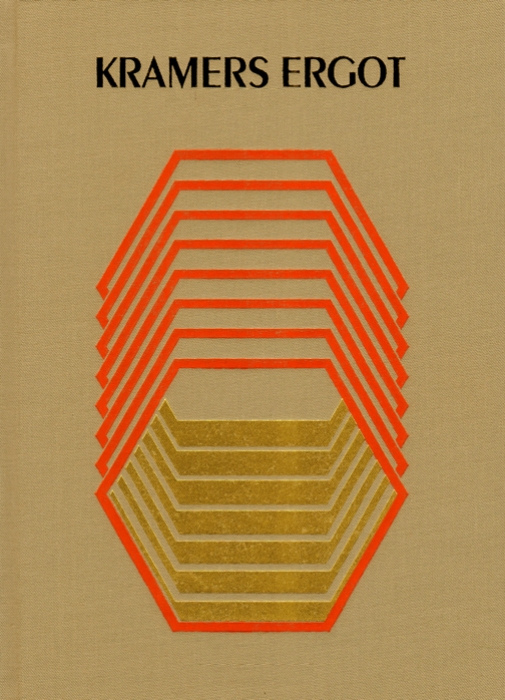 Pre-order the book signed by Ben Jones, Tim Hensley, Johnny Ryan, and myself right HERE. PictureBox, have made available a special edition of the book, which includes one of three small prints (or multiple combinations thereof) for $95. Thats available HERE. P.S. 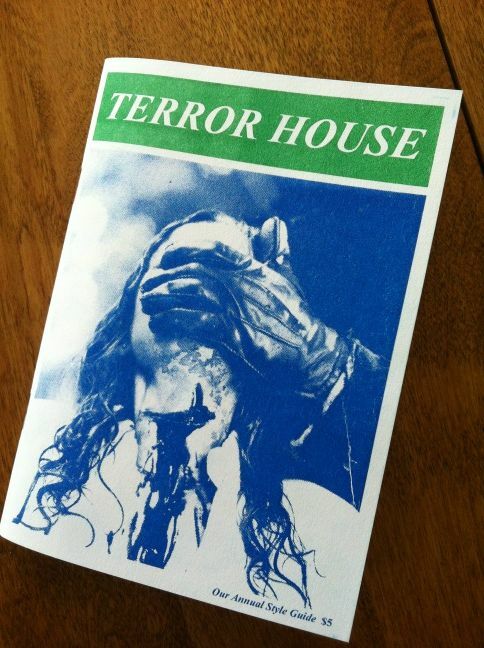 I made a little 48 page risograph printed photo zine called TERROR HOUSE. Copies are available on webstore soon!